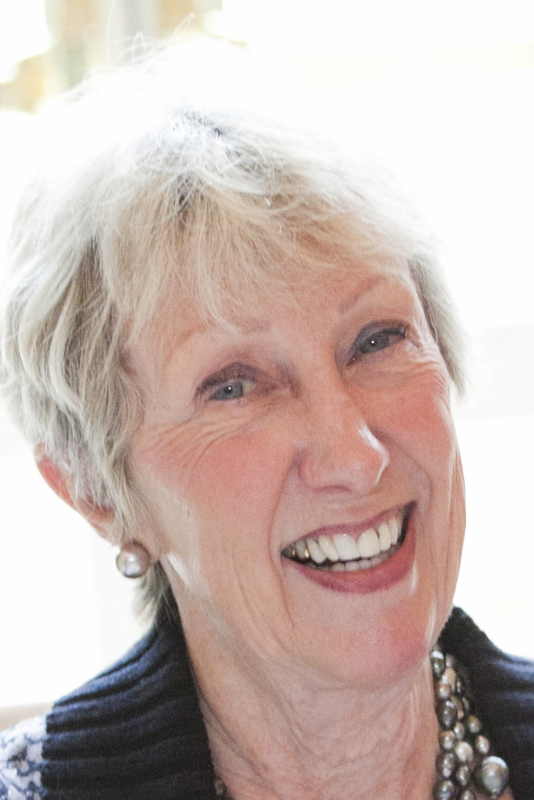 Linda Florey, PhD, OTR/L, FAOTA, has served the occupational therapy profession as a therapist, researcher, and educator for more than 40 years. During this time, she published dozens of articles and book chapters, with a focus on pediatric issues. Active in the Occupational Therapy Association of California, Florey received numerous awards and was recognized by AOTA as a Fellow in 1980. Among her many roles on various tasks forces and committees, she served as a member of the Board of Directors and both Vice President and President for NBCOT, and sat on the Board of Councilors at the University of Southern California. Read Florey’s article on treating the whole child.